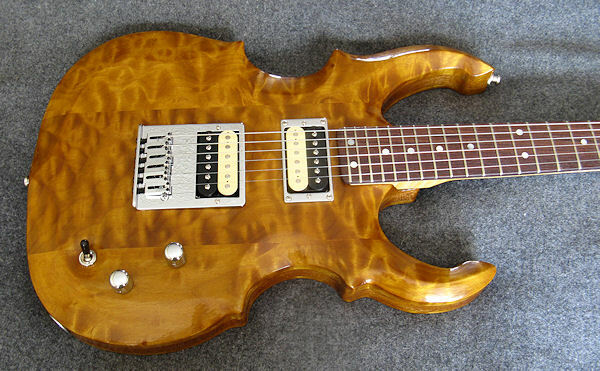 This 24-fret, semi-hollow body beauty has been custom-designed and master-built by me for the purpose of taking it to the Montreal Guitar Show 2012 where I will be an Exhibitor – Electric Section. It is built with the highest quality in mind and is one of only four such designs. 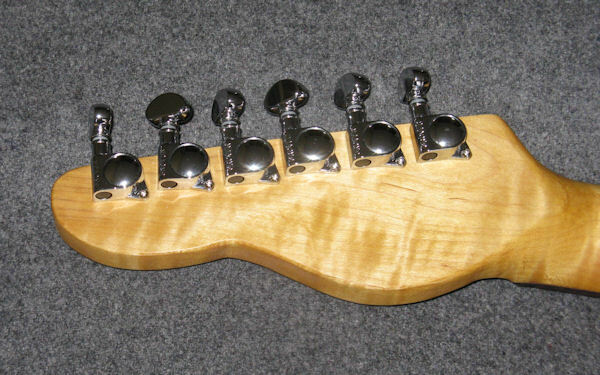 The first two were built on October 10, 2002, immediately after building just three guitars as a hobby. I own the prototype (the RDJ 2000 Custom) and the other one (the BRL 001) was built for Budd Royce Lam. I carved each one of these guitar tops completely by hand, like violin makers do and it has been a labour of love into which I poured my very heart and soul. No two are exactly alike. 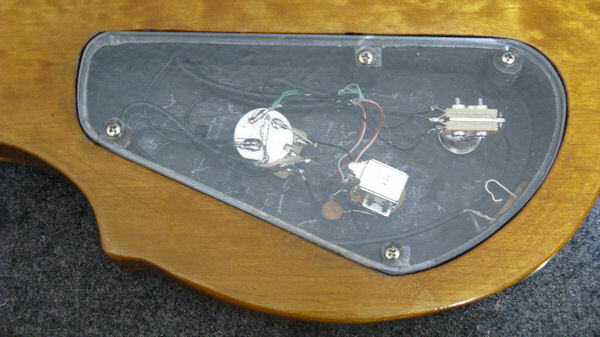 This, in my humble opinion, is what Custom Guitar Building is all about. Come! 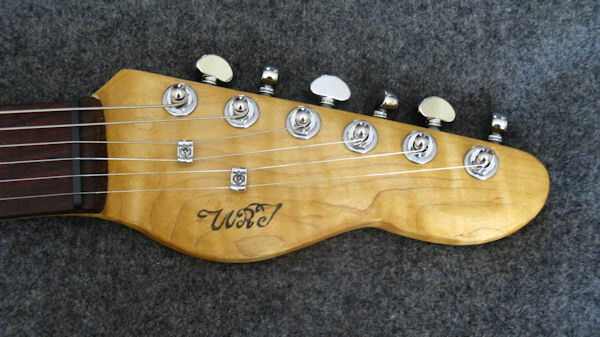 See and hear this powerhouse at the 2012 Montreal Guitar Show.